The League currently promotes three competitions. PHFL Longsword Tournament - A yearly ranking based on performance across four official events in the league boundaries. We encourage a diversity of rules between our events to help find fighters with a diverse martial tool set, not just those who train for competition. 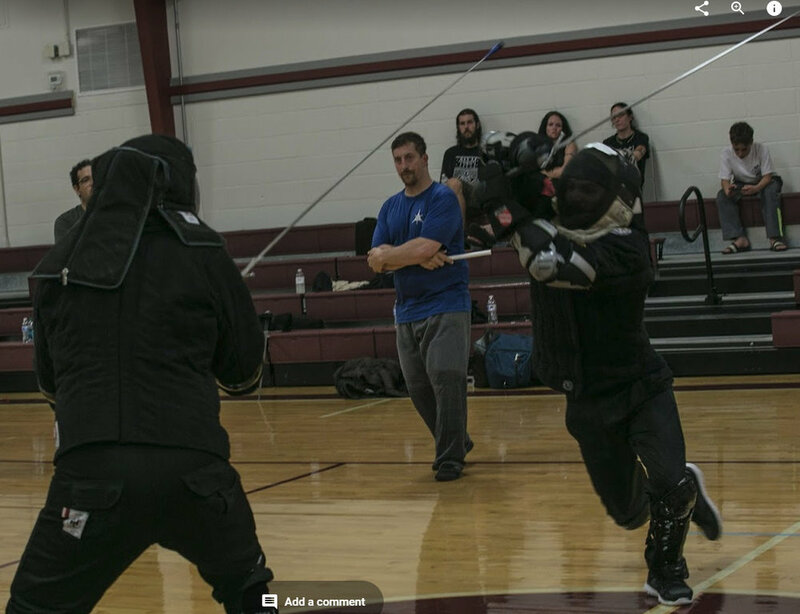 PHFL All-Around Tournament - A yearly ranking based on performance in wrestling, longsword cutting, longsword competition, and paired longsword forms. Competitions for each of these will be held at various official events throughout the year. PHFL Ladder Tournament - A continuous tournament where fighters are ranked, and challenge each other to one-on-one fights to move up the ladder. Fights use our continuous action rules that promote minimal stopping to adjudicate exchanges.